Demonstrating the importance of safety to your team can be challenging, but it can also be life-saving. 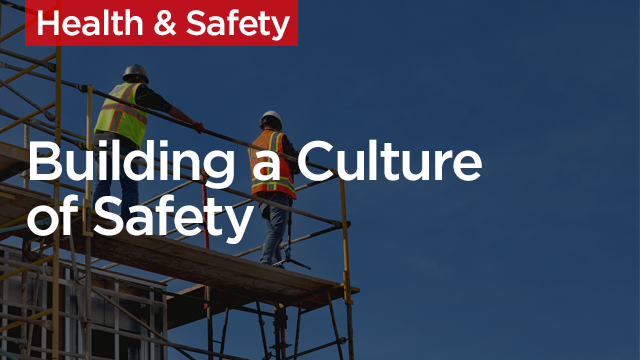 In this course, you will explore methods for analyzing safety precursors on the job site and learn how to improve and enforce a culture of safety within your company. Identify the 16 precursors of serious incidents and fatalities found through research and how they can be assessed through structured field safety engagements. Develop ideas on improving safety culture through quality management and effective communication. Explain “technical-only” risk treatment pitfalls. Discuss the benefits of establishing a behavioral-based safety culture vs. the traditional approach.